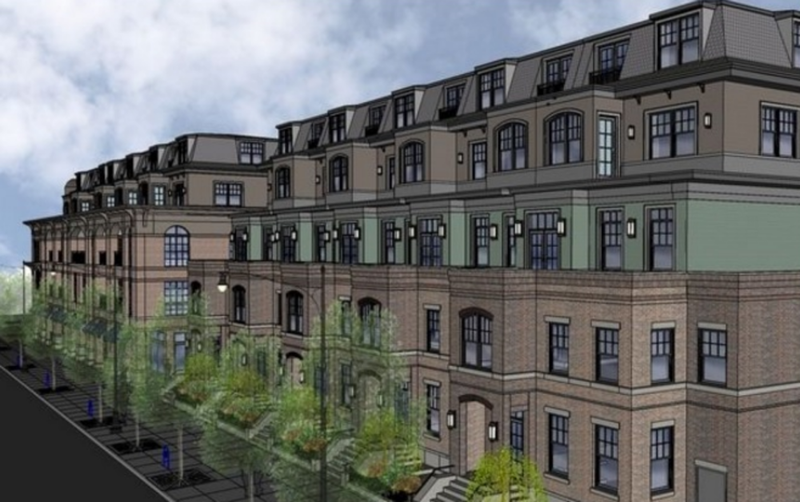 Some of the Elmwood Village's most prominent development critics backed a Gates Circle project Wednesday, resulting in a Buffalo Zoning Board of Appeals approval. Two timeworn buildings in the heart of Elmwood Village may spark another test of the city's Green Code development rules. Ellicott Development wants to knock down the buildings on West Delavan Avenue to build newer housing. But Daniel Sack, vice president of the Campaign for Greater Buffalo History, Architecture and Culture, says the Green Code requires approval of replacement structures before there can be a demolition. Anyone who has dealt with the building approval system in Buffalo City Hall knows it is complicated, tangled and somewhat circular. That could show at Tuesday afternoon's Common Council Legislation Committee, as NOCO asks for a zoning change for a house and double lot it recently bought on Elmwood Avenue. 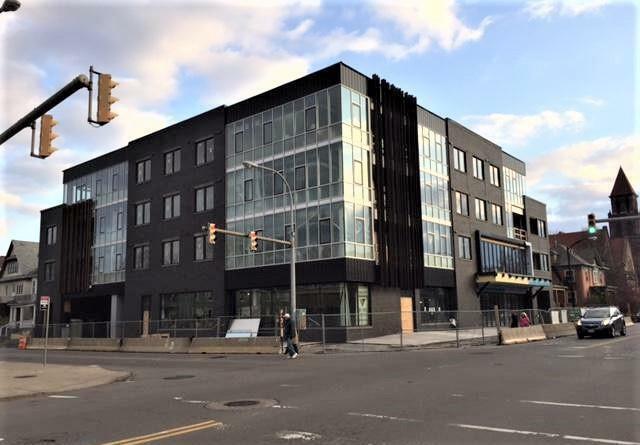 Some time this summer, the parking lot at Elmwood Avenue and Bryant Street will start looking like a giant hole in the ground, as environmental cleanup and construction work starts on a major mixed-use building. It is the first sign of re-purposing Buffalo's old Women and Children's Hospital site. A popular Elmwood Avenue restaurant is now under new ownership. Pano's Restaurant has been sold to local developer Chason Affinity Companies, which plans to keep the iconic eatery open under its familiar name. The former Women and Children's Hospital is in new hands. 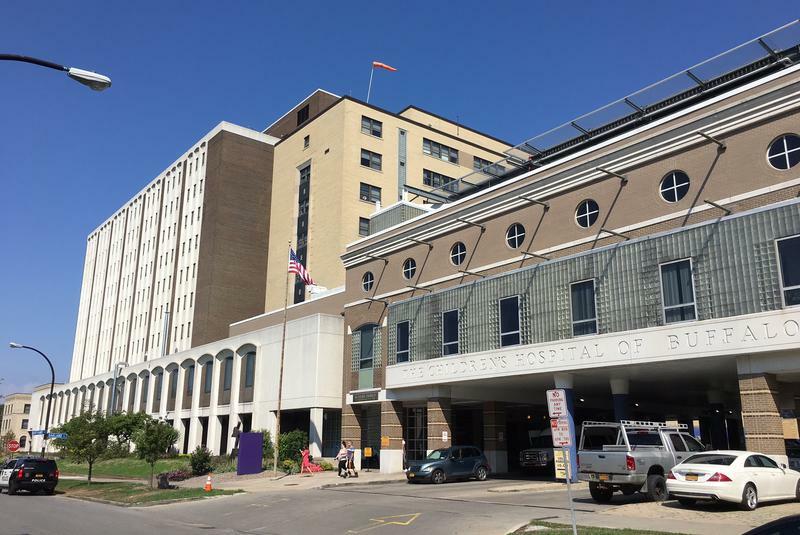 Kaleida Health sold the property just a few days after successfully moving into the new Oishei Children's Hospital on the Buffalo Niagara Medical Campus. A pair of local developers are partnering to breathe new life into the old hospital site in the Elmwood Village. 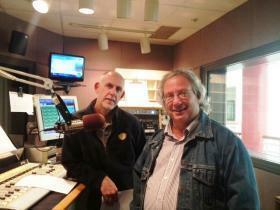 WBFO's Chris Caya has more on the future plans for Women and Children's Hospital. Labor Day and the first day of school are in sight, but the Elmwood Festival of the Arts celebrated the last big summer fest of the year with a big crowd. 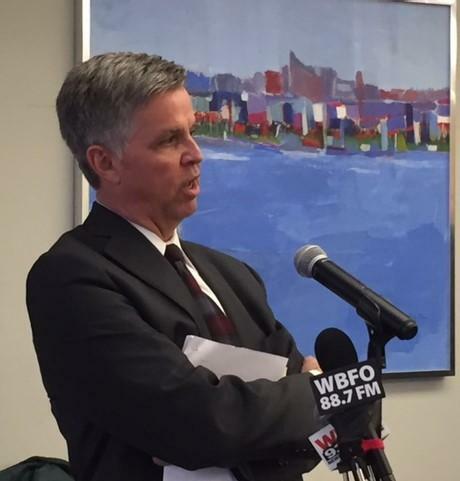 The Buffalo Zoning Board of Appeals began its day Wednesday in a meeting room high up in City Hall and finished late in the evening in a sweltering Common Council Chamber, dark from some light bulbs that were not working. 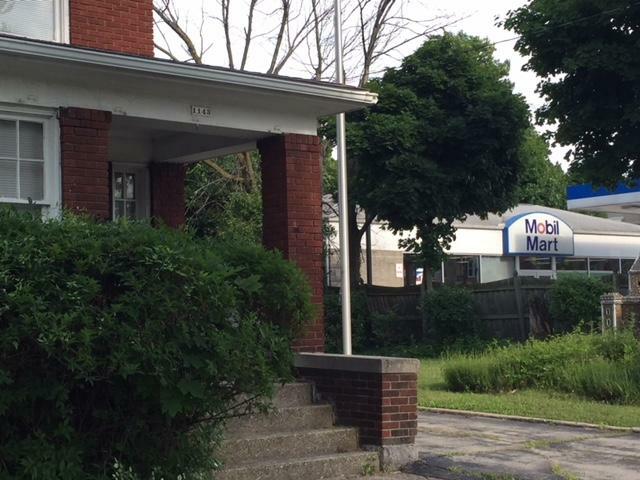 In the end, the board approved a controversial grocery store on Hertel Avenue and a major residential development at Elmwood and Forest. Overwhelmed by the material from nearly three hours of public hearing yesterday, the city's Zoning Board of Appeals tabled a decision on the planned Chason Affinity project at Elmwood and Forest. 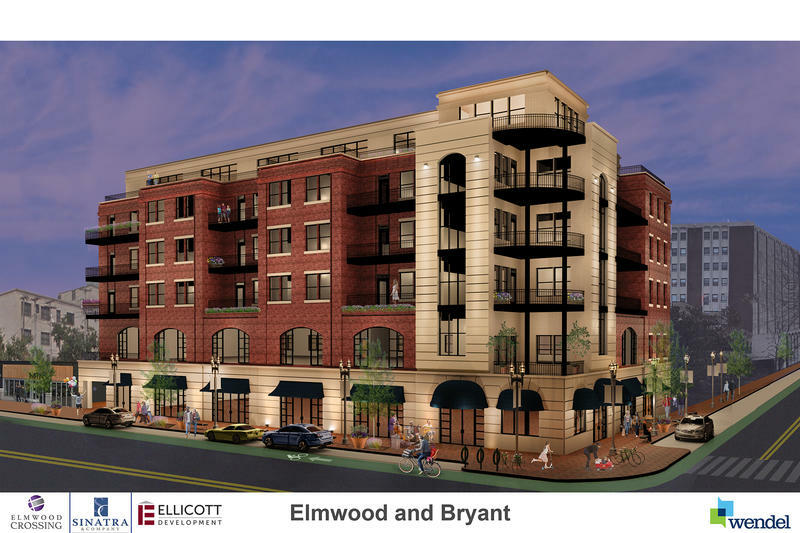 Does proposed Elmwood Village project violate the Green Code? 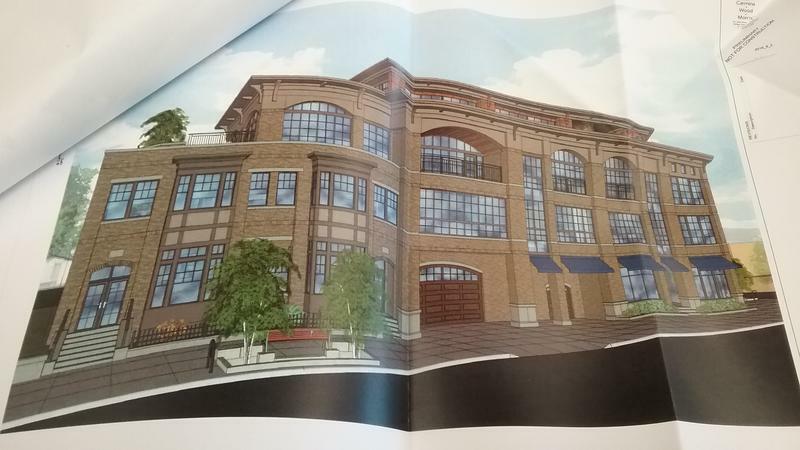 An Elmwood Village gateway appears to be on the verge of a major overhaul. 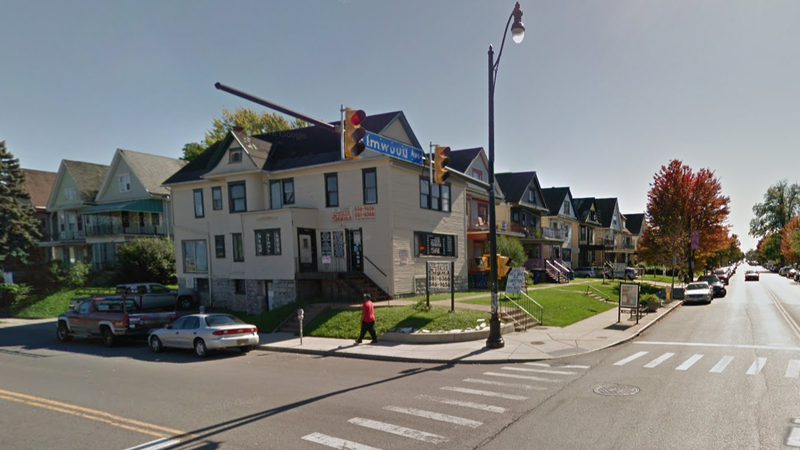 The City of Buffalo's Planning Board has accepted the Final Environmental Impact Statement for the southeast corner of Elmwood and Forest Avenues. But one critic says the proposed project does not follow the city's building code. 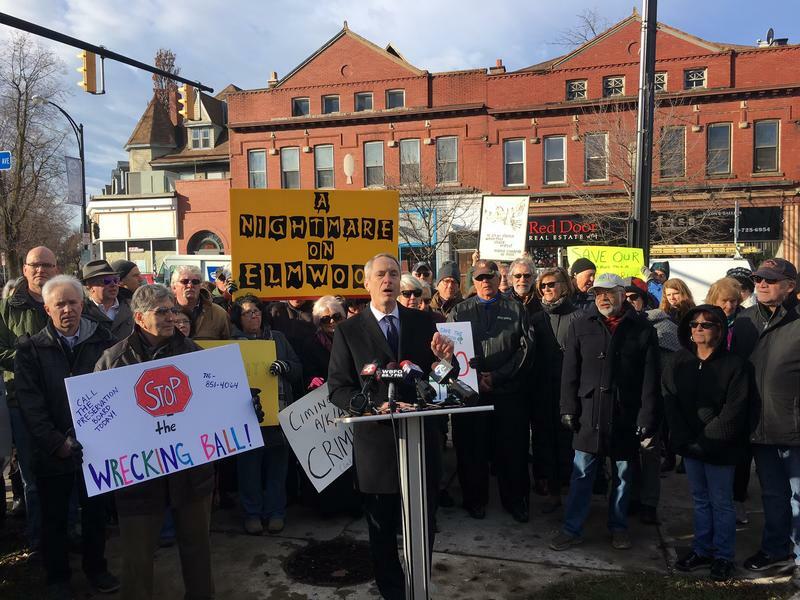 City residents and some elected officials are pushing hard for Buffalo's new Green Code to be enforced on a number of massive projects developing in the Elmwood Village. There is a new version of a proposed development at Forest and Elmwood avenues, with developer Chason Affinity cutting its proposal substantially to deal with community anger and Buffalo's new Green Code rules. Will opposition keep proposed Reverie development a pipedream? 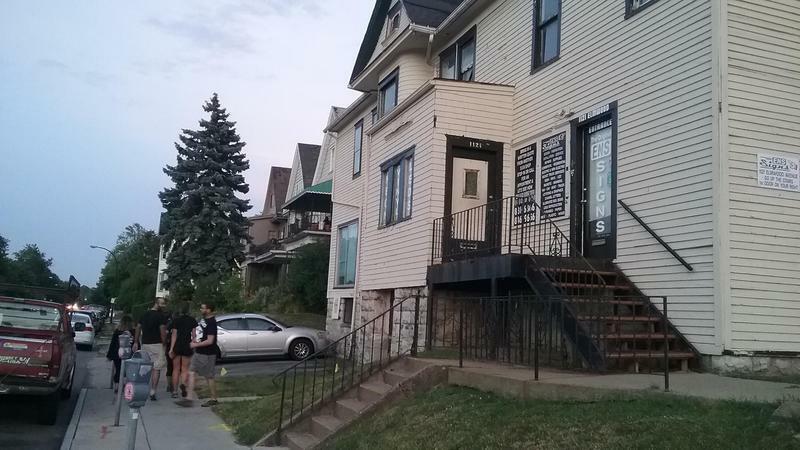 It wasn't a comfortable room for developers of a planned project for the corner of Elmwood and Potomac Thursday night. 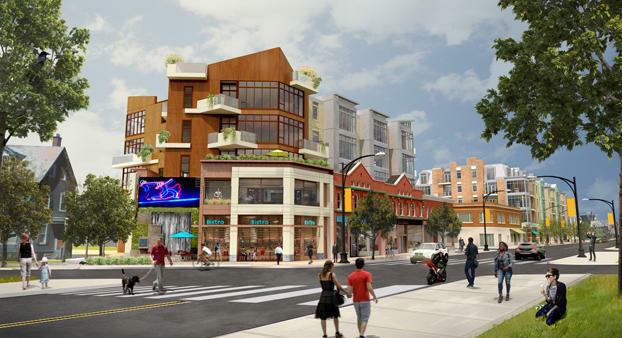 Ciminelli Real Estate presented the latest version of its Reverie project to Elmwood Village residents steadfast in their opposition to the development. Another large crowd turned out last night in Buffalo Seminary for a discussion of development at Elmwood and Forest. They were there to see Assemblyman Sean Ryan's his alternative to Chason Affinity's plan for the highly visible corner. Ciminelli Real Estate has pulled back part of its ambitious $40 million development near Elmwood and Bidwell. 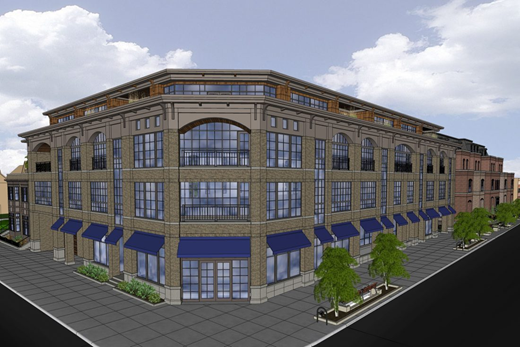 The developer, however, remains committed to building its Reverie project at Elmwood and Potomac. 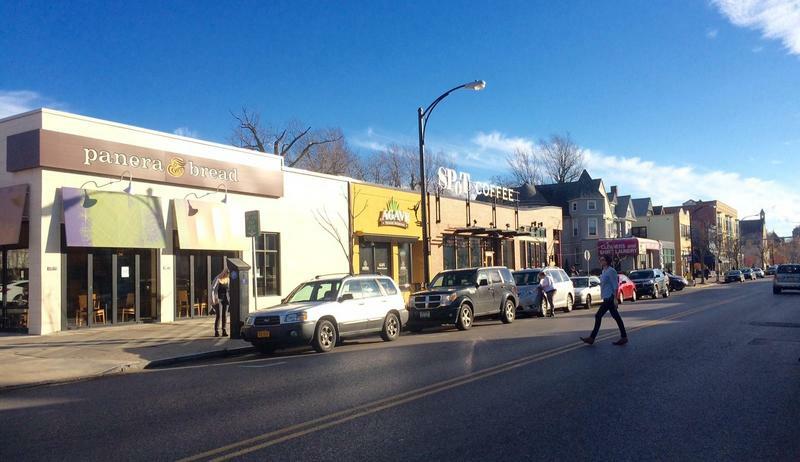 An offshoot of the fight over Ciminelli Real Estate's shrinking plan for developments around Elmwood and Bidwell spilled over into some shouting and screaming during Thursday's Preservation Board meeting. 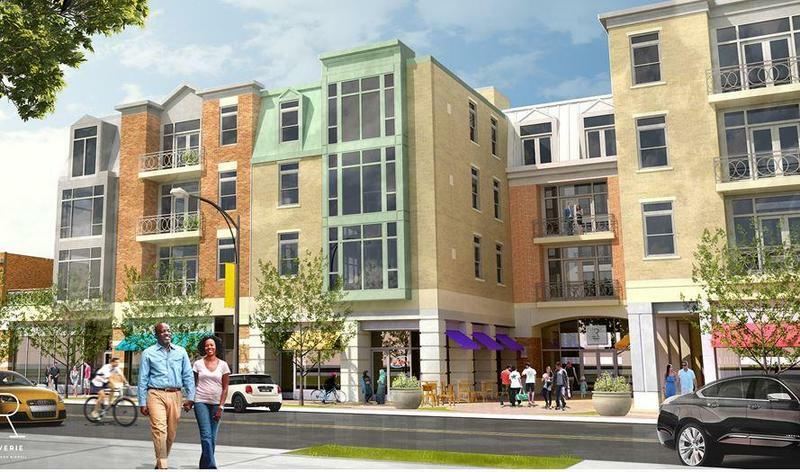 Ciminelli Real Estate Corporation's controversial Elmwood Village project is undergoing a "major shift." The Williamsville based company is pulling its demolition permits for the Arbor site, on the west side of Elmwood Avenue, between Potomac and Bidwell. A developer's plan to put a hole in the heart of the Elmwood Village is not sitting well with local residents. 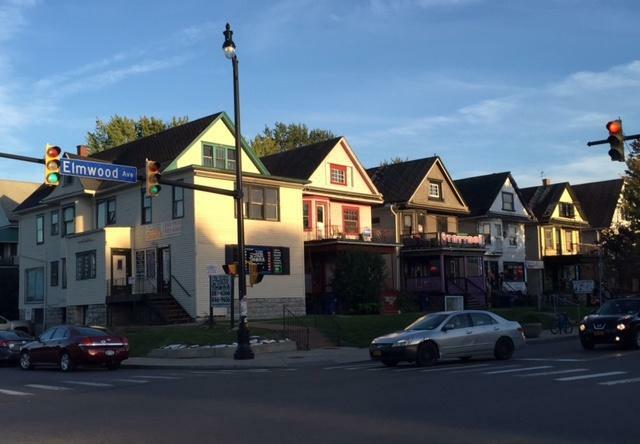 WBFO's Chris Caya reports on Ciminelli Development's plan to demolish several buildings in Buffalo's historic Elmwood Village. The Elmwood Village appears to be splitting over yet another proposal for a massive development at Elmwood and Forest. The Chason Affinity project would replace 12 aging structures with a five-story housing and retail complex. The public will get more opportunities to weigh in on the five-story mixed-use development proposed for the corner of Elmwood and Forest Avenues in Buffalo. The City Planning Board Monday decided the 57-unit project must have a full environmental impact review and public hearings before moving forward. A state assemblymember is pushing back against a string of major development plans in the Elmwood Village, arguing it is damaging a livable and walkable community. 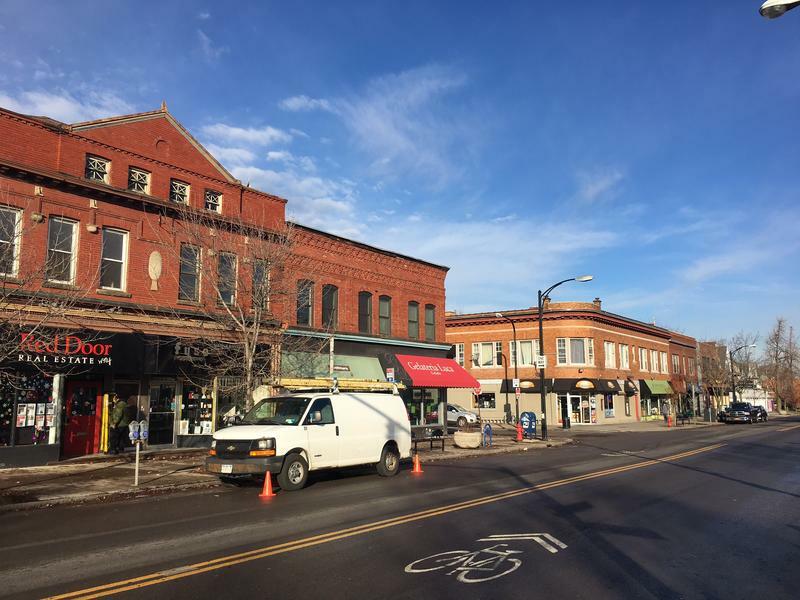 The busy Elmwood Village will soon have hundreds of additional parking spaces. 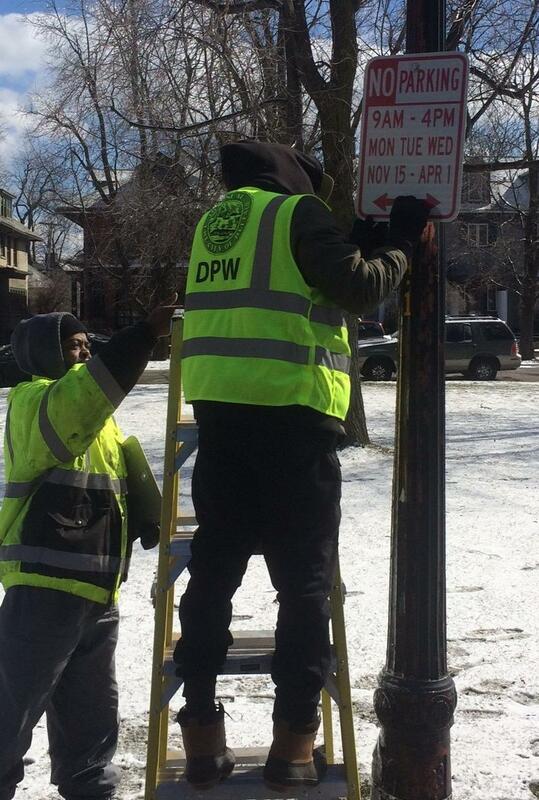 Buffalo Public Works Commissioner, Steve Stepniak says, under a new "seasonal parking plan" vehicles can park on both sides of the street in summer months. Stepniak says, new signs are being posted on 17 side-streets.